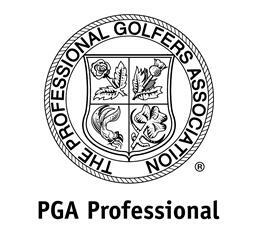 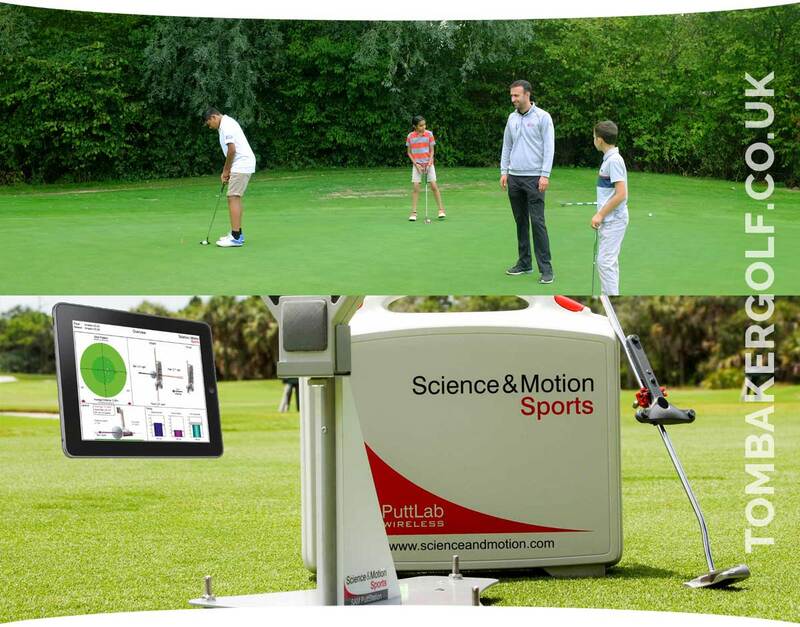 Tom Baker is a leading PGA professional who provides golf coaching and golf lessons in Oxfordshire. 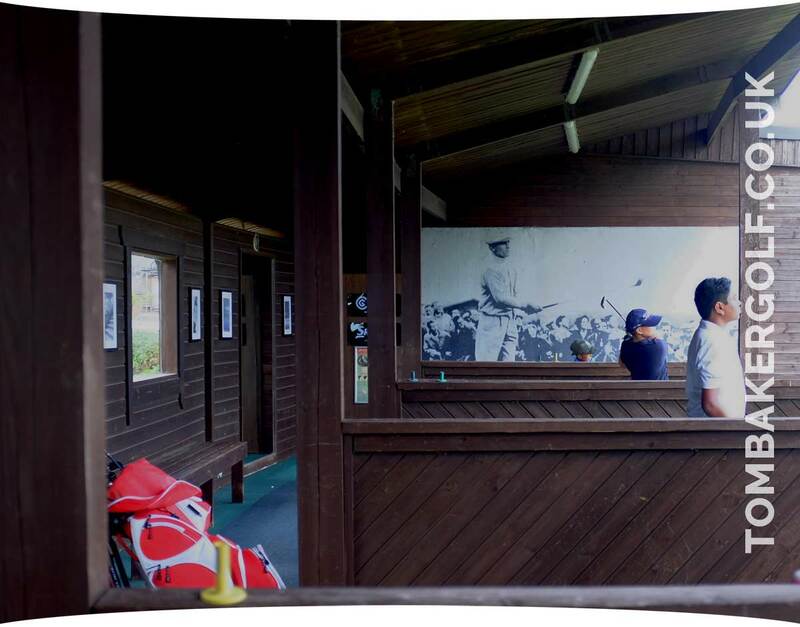 Across the BB&O (Beds, Bucks & Oxon) region, Tom runs and attends coaching activities and programmes for golfers of all levels, from juniors who are just beginning, to experienced golfers who want to take their game to the ultimate level. 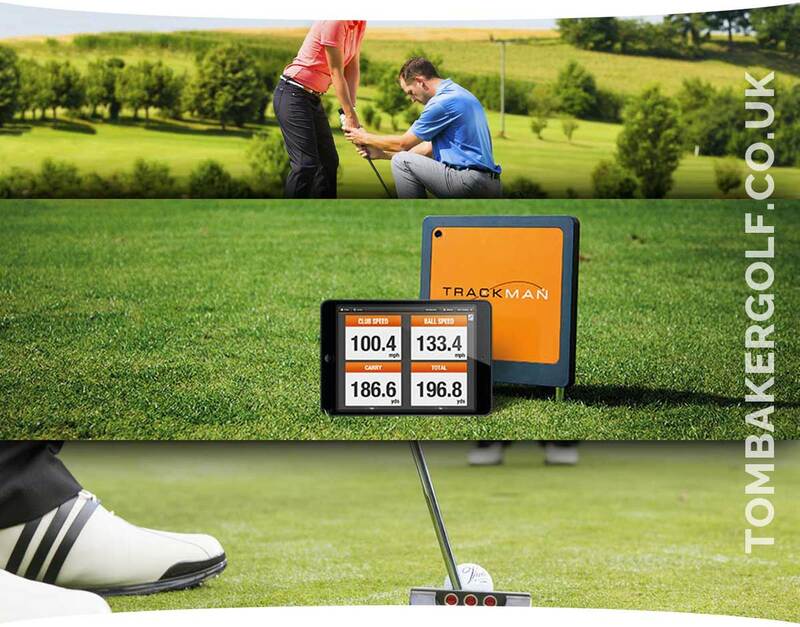 From his base The AB Golf Performance Centre in Thame (Oxfordshire), Tom is conveniently located to provide coaching and lessons for golfers from across the BB&O region, so if you’re based in or around Oxfordshire and looking to improve your game with a leading coach from the region, contact Tom today on 07912 529478 or email tom@tombakergolf.co.uk. 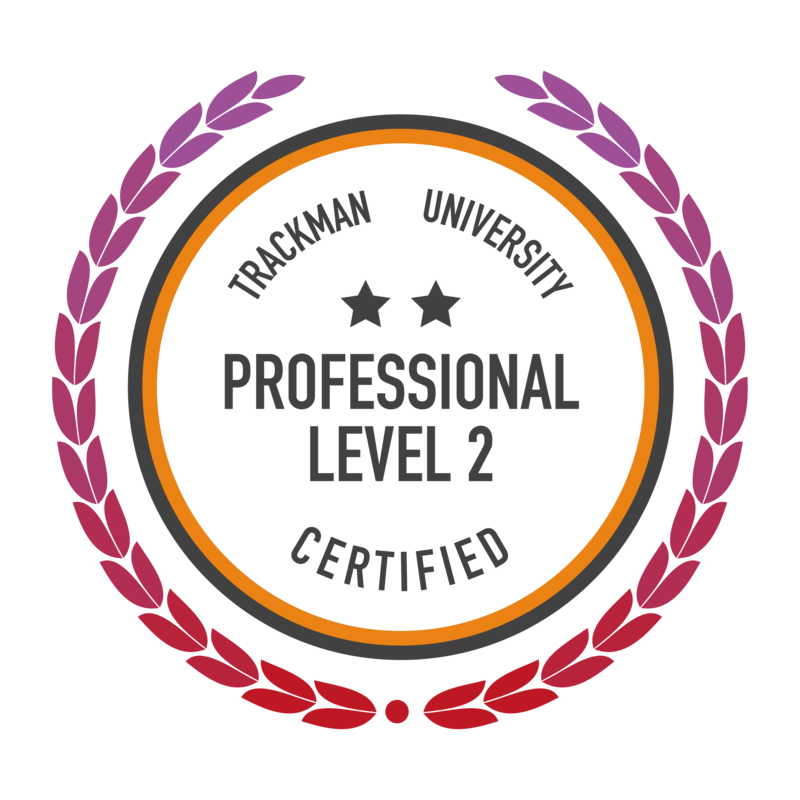 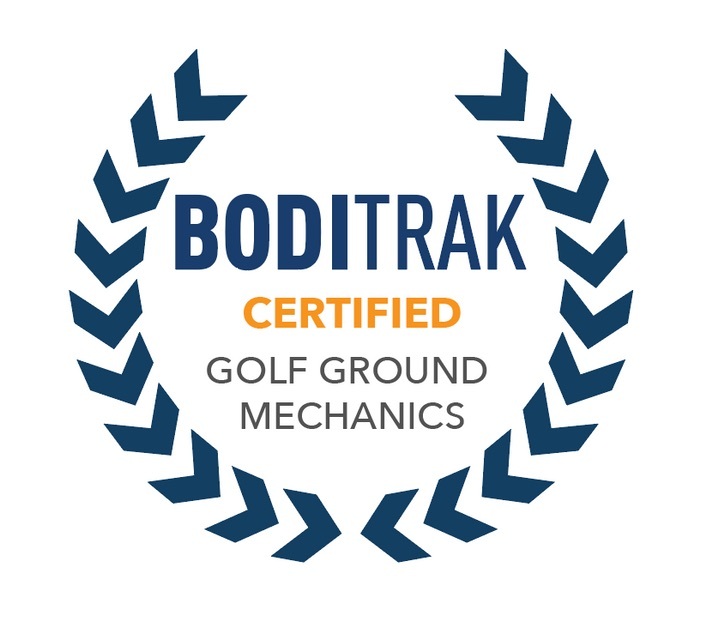 This advanced level of certification makes Tom one of the most competent coaches in the Oxfordshire and indeed the UK, and allows him to use a multi-faceted approach when coaching golfers to get the very best out of their game.